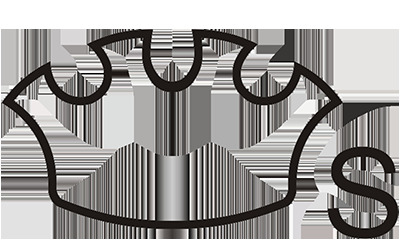 Description: Silver crown, green cap. 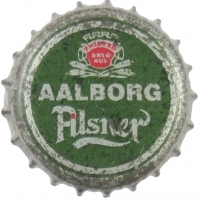 Silver circle and text: AALBORG Pilsner. Silver and red logo with red and white text: TWISTED BRYGHUS.